Bath Accessories in Kansas City Area. At Affordable Amenities we provide you with endless possibilities when ordering your decorative Bathroom Accessories. 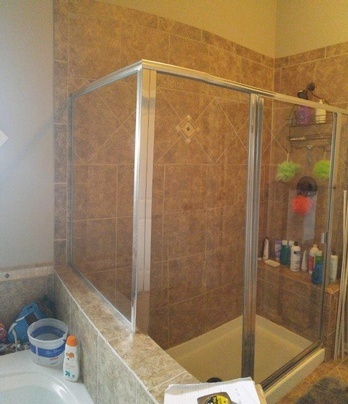 Call Affordable Amenities serving Kansas City Area, MO for all of your Bath Accessories (Shower Doors/Mirrors) needs.